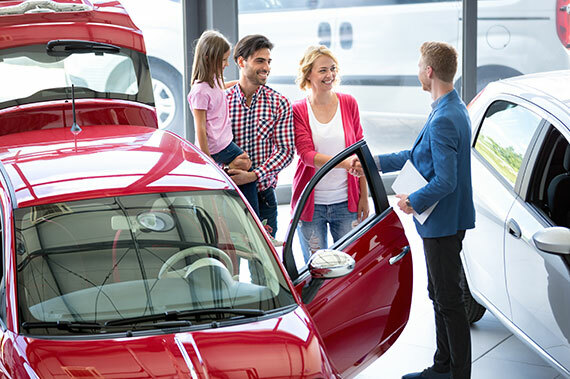 If you're searching for a vehicle that offers extraordinary quality while surpassing your high safety standards, you're looking for a Honda from our dealership near Evanston, IL! Our Honda dealership does more than provide for your Honda needs. We also do all that we can to assist the community we serve. When we're not presenting the latest Honda CR-V to hit the market to our drivers, we're supporting the Memorial Sloan Kettering Cancer Center or are funding the Highwood Pumpkinfest. Contact us if there is an outreach opportunity that you'd like us to know about, please reach out. When you shop for your next Honda Accord near Chicago, Illinois, you also help support the groups we do, such as the Make a Wish Foundation. Don't delay your new car search, get started now!